GitHub - NSamii/Kor-Liquid_Reign: 리퀴드 레인의 한글번역을 진행합니다. Want to be notified of new releases in NSamii/Kor-Liquid_Reign? Liquid Reign은 2051년의 디스토피아도 유토피아도 아닌, 그럭저럭 살만한 세계를 상상하며 그려낸 공상과학 소설입니다. 주인공 다니엘의 여정은 특이점 이후의 인공지능을 통해 현실과 가상현실을 넘나들며 액체민주주의가 현실화된 미래를 탐구하죠. 각 챕터의 끝부분에 해당 챕터가 어떠한 글로부터 영감을 받았는지를 명시하고 있고, 그 범위는 장 자크 루소의 사회계약론부터 2018년 블록체인 스타트업에까지 이릅니다. 본 번역본은 저자 Tim Reutemann (https://medium.com/@tim.reutemann) 의 허가를 받고 번역되었습니다. 이 라이선스는 자유문화 저작물 라이선스입니다. 저작자표시 — 적절한 출처와, 해당 라이센스 링크를 표시하고, 변경이 있는 경우 공지해야 합니다. 합리적인 방식으로 이렇게 하면 되지만, 이용 허락권자가 귀하�에게 권리를 부여한다거나 귀하의 사용을 허가한다는 내용을 나타내서는 안 됩니다. 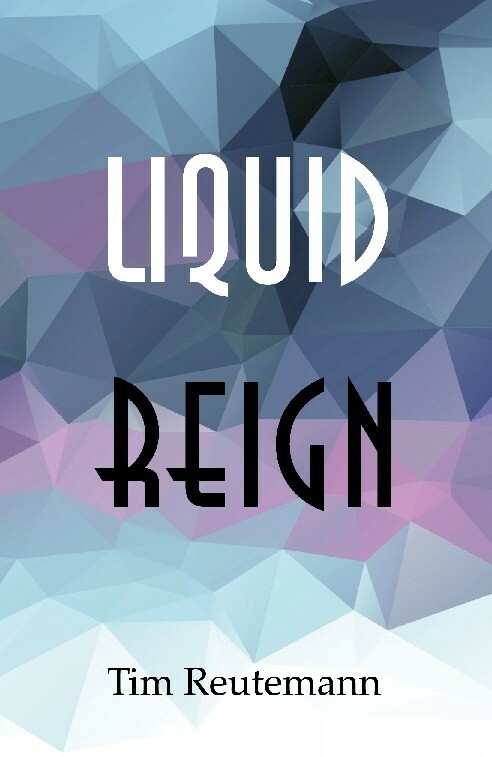 Liquid Reign is a work of speculative fiction, Imagineering a fairly liveable future in 2051, neither dys- nor utopian. Daniel‘s odyssey is guided by a post-singularity extended intelligence, travelling through the virtual and solid reality of an anarchistic high-bandwidth democracy. Melting the boundaries between science and fiction into a novel format, each chapter provides links to the sources of inspiration influencing it - ranging from Jean Jacques Rousseau‘s social contract of 1762 to blockchain startups from 2018.